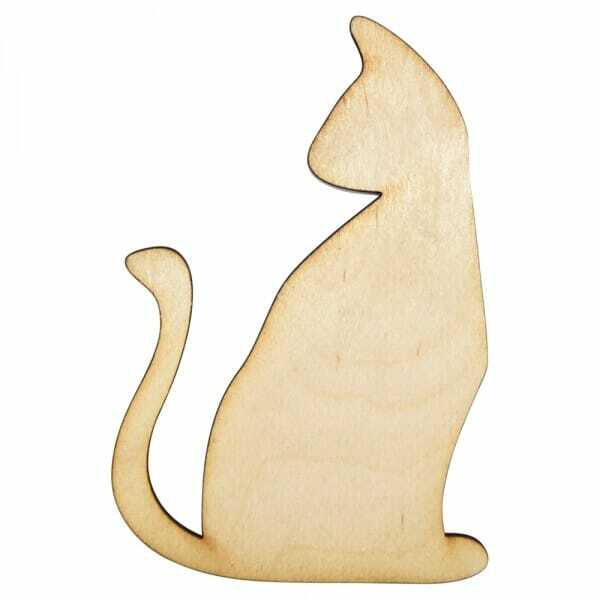 Our wooden cat craft shape makes a great addition to your craft collection. Laser cut from 3mm of Birch wood, the cat comes in a variety of sizes ranging from 25mm to 250mm. The wooden cat can be coloured, glued or stencilled enhancing all of your arts and crafts projects. Customer evaluation for "Craft Shapes - Cat side profile"